Former International Nill Gorey is the 4-1 favourite with the bookies for today's 36-hole Shane Sadler sponsored Muskerry Senior Scratch Cup. 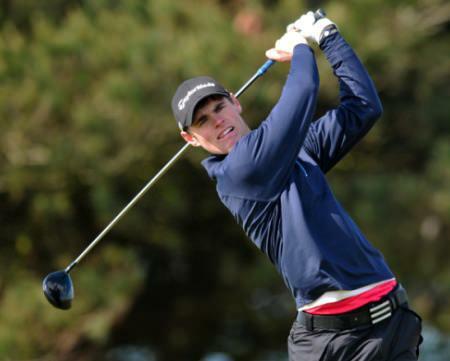 Palmerstown Stud's Niall Gorey cruised to a five-shot win in the Castletroy Senior Scratch Cup. Youghal's Conor Coyne claimed the Muskerry Senior Scratch Cup by a stroke from Gary O'Flaherty. International Robin Dawson is the bookies' favourite for the 54-hole Lee Valley Senior Scratch Cup this weekend. Richard O’Donovan will be keen to relieve John Greene of the title in next weekend’s Killarney Senior Scratch Cup. Plus four handicapper Richard O’Donovan heads a strong field for next weekend’s Killarney Senior Scratch Cup.